Milk thistle, or Silybum marianum, has been used by healers around the world for more than 2,000 years to support prostate, liver, and gallbladder health. Its held in high regard especially for remedying toxin-related damage and other conditions that produce redness and swelling. The incredible success of improving liver function has (finally) captured the attention of modern researchers. Milk thistle’s use for liver health for 2000 years was almost lost under Big Pharma’s medical monopoly. Fortunately, it has experienced a revival as an efficacious natural medicine over the last few decades. 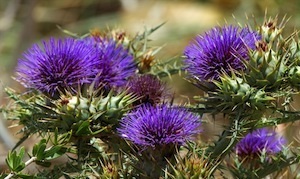 And now, recent milk thistle research indicates it may also be useful for treating cancer. 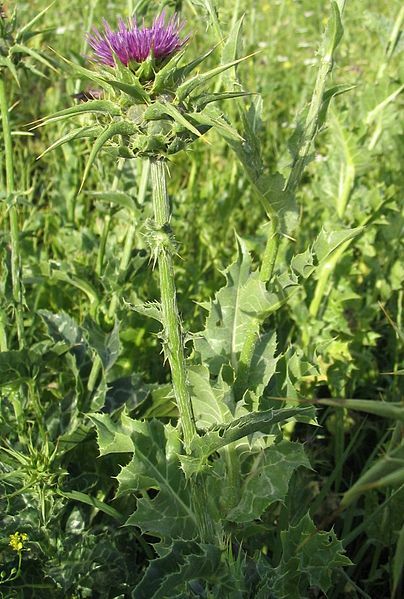 Image 1: Silybum marianum, a medical plant that has been used to treat liver disease for >2,000 years and is a staple in many “post cycle therapy” supplements you can current purchase at your favorite supplement store. The liver is our largest internal organ, weighing in at around 3 pounds (1.5 kg). A strong liver is needed for good health and a strong immune system, as it plays a main role in keeping all of our body’s systems in balance. The herb milk thistle has been used for many centuries as a powerful way to protect, strengthen, and revitalize the liver.